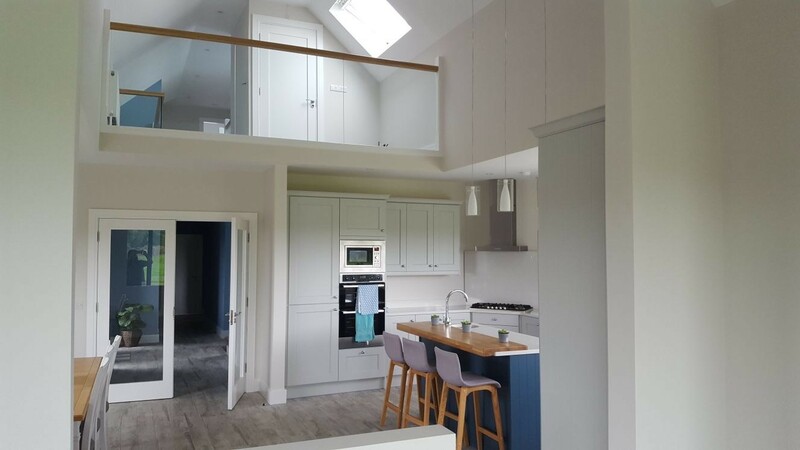 The Mahers wanted a stylish kitchen for their modern new build. 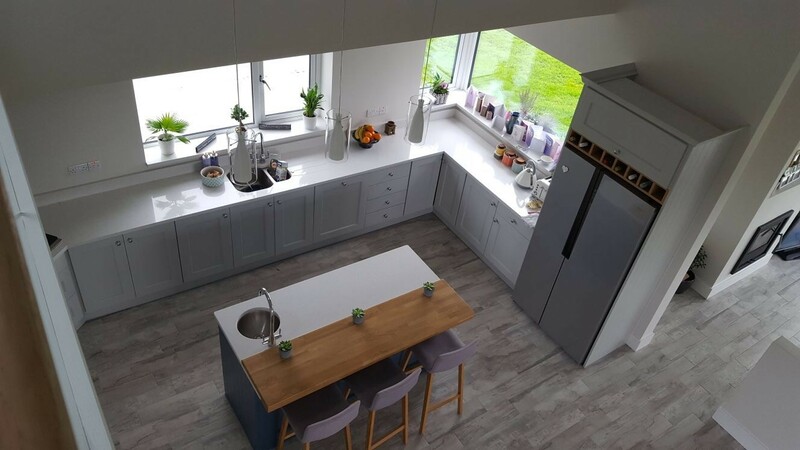 Cavanagh Kitchens helped them achieve this with the Wakefield painted range, featuring a functional island unit suitable for seating and food prep. Cavanagh Kitchens philosophy is to provide you with the best quality design and individually made kitchen within your budget and tailored to your exact requirements. When you buy from them be rest assured you only deal with them from your first visit, right through to installation.